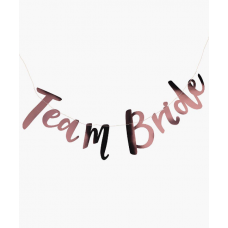 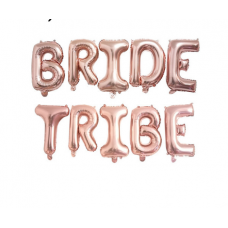 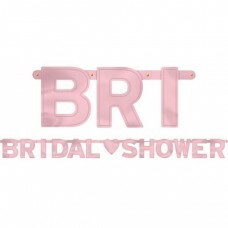 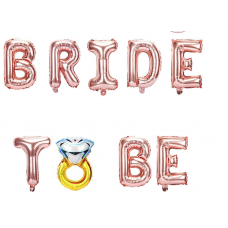 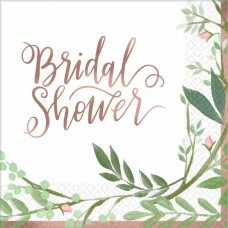 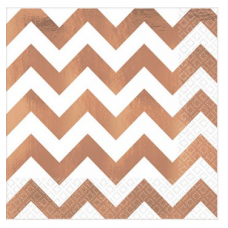 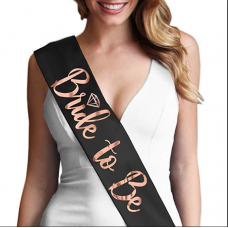 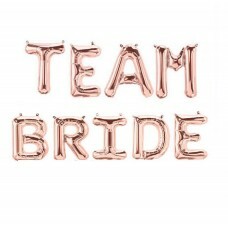 Bridal Shower Letter Card Banner 1 Banner 1.8m long Rose Gold/Pink Colour ..
Rose Gold Letter Banner Reads "Team Bride" ..
14cm x 12cm x 5cm Comes deflated without Helium Suitable for hel.. 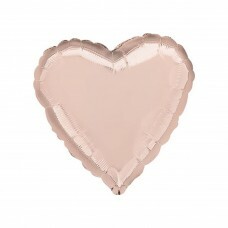 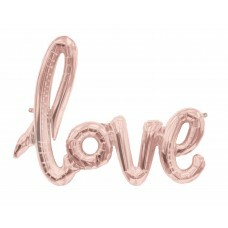 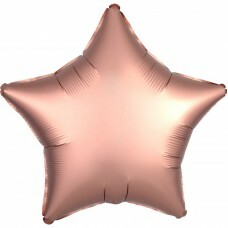 Champagne Colour Balloon that reads the word LOVE 64cm Comes Flat Pa..
Rose Gold Colour Balloon that reads the word BRIDE TO BE Size is approx ..
Rose Gold Colour Balloon that reads the word BRIDE TRIBE Size is approx ..
Rose Gold Colour Balloon that reads the word HEN PARTY Size is approx 35..
Rose Gold Colour Balloon Comes Flat Packed, Has creases but when i..
Rose Gold Colour Balloon that reads the word TEAM BRIDE Size is approx 3..
Star Balloon 48cm Comes deflated without Helium Suitable for helium use..
Now here's a way to make a statement on your hens night Glitter sashes ar..
10 Props Assorted sizes on Bamboo Sticks. 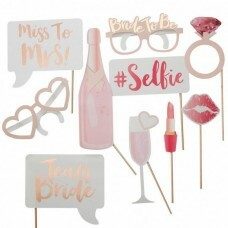 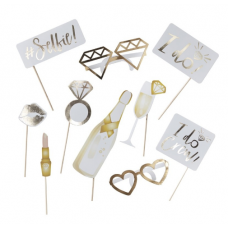 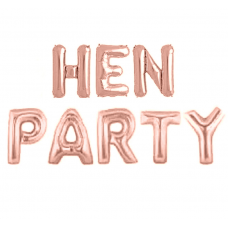 Great for Hens Night Photo Booth! 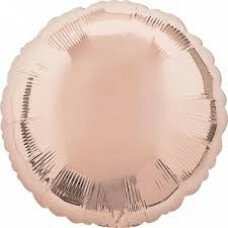 ..
Beverage Sized Napkins 24.7cm x 24.7cm (Fully unfolded) 2 Ply 16 P..
Beverage Sized Napkins 24.7cm x 24.7cm (Fully unfolded) 2 Ply 16 Per Pa..